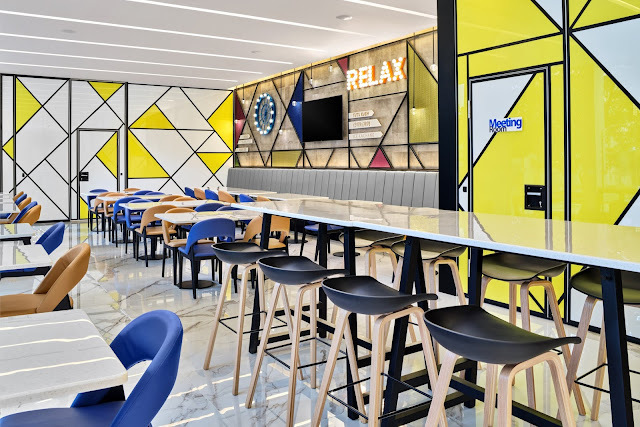 You are here: Home / Hotel / Hotel News / Holiday Inn Express Singapore Serangoon brings smart, simple, travel to Singapore’s most unique heritage areas! Holiday Inn Express Singapore Serangoon brings smart, simple, travel to Singapore’s most unique heritage areas! 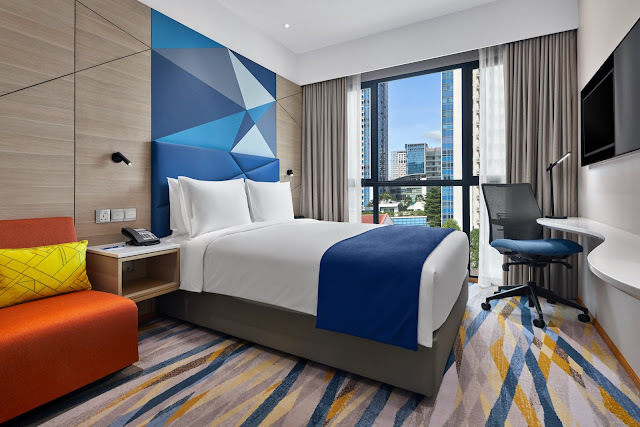 Within a 20-minute drive of Changi Airport, Holiday Inn Express Singapore Serangoon offer convenient access to Farrer Park and Jalan Besar MRT stations where travellers can connect to Asia’s leading leisure destination including Sentosa, Botanic Garden, Marina Bay Sands, Merlion Park and Orchard Road. The hotel is also only a few minutes’ walk from the famous 24-hour Mustafa Shopping Centre, and City Square Mall. With the hotel situated between two important MRT stations, business travelers can easily access Kallang, MacPherson, Bugis, and Central Business District. • Free Express StartTM Breakfast at the brand’s signature Great Room or a Grab & Go option for a smart start. • Comfortable and high-quality bedding with a choice of firm or soft pillows for a great night’s sleep. • Refreshing power showers with a multifunctional showerhead and fluffy towels to stay revitalised. 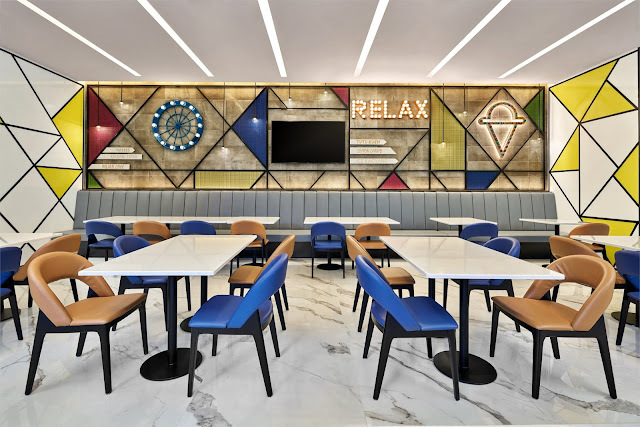 Commenting on the opening, Ashleigh Garside, General Manager, Holiday Inn Express Singapore Serangoon said: “We are excited to introduce our guests to the latest Holiday Inn Express Singapore Serangoon. Both business and leisure travellers will experience a refreshingly smart stay that delivers more where it matters most, with our commitment to Simple Smart Travel.